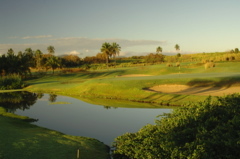 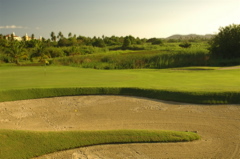 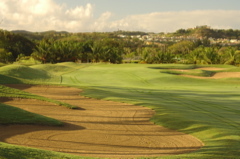 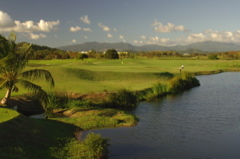 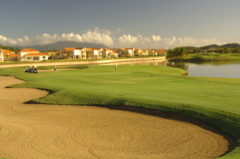 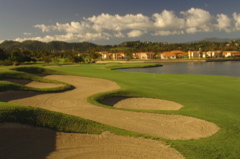 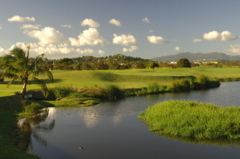 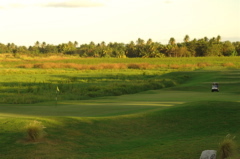 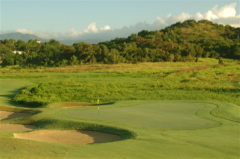 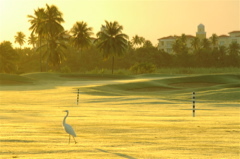 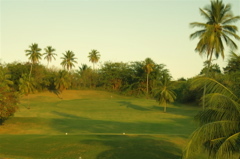 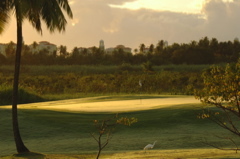 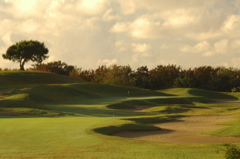 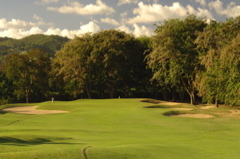 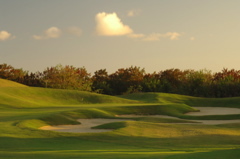 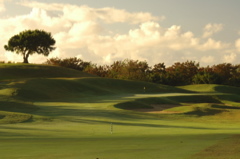 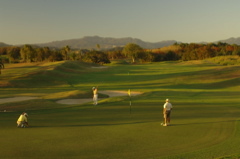 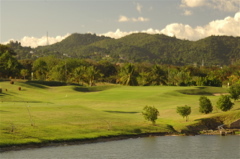 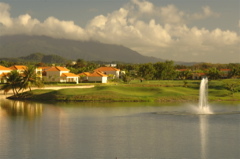 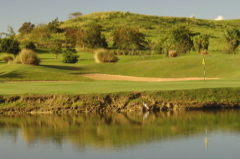 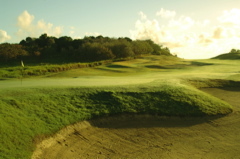 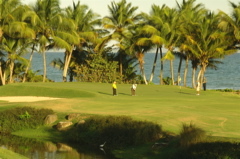 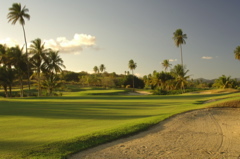 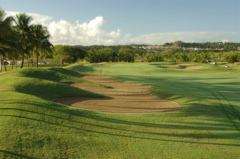 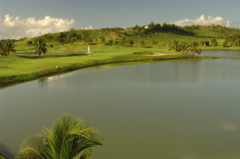 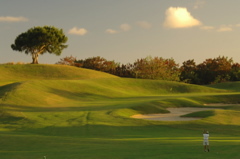 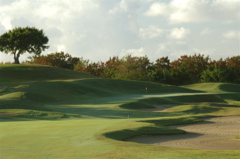 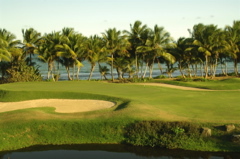 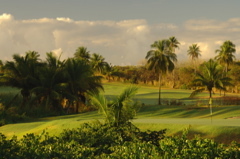 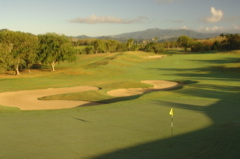 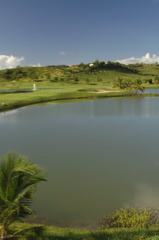 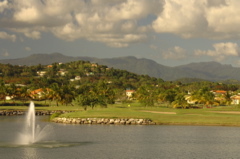 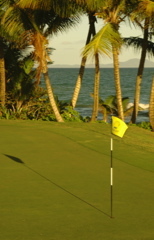 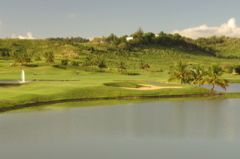 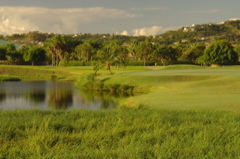 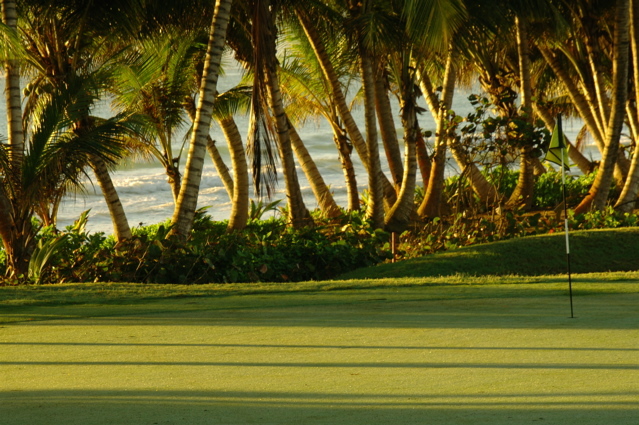 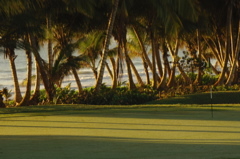 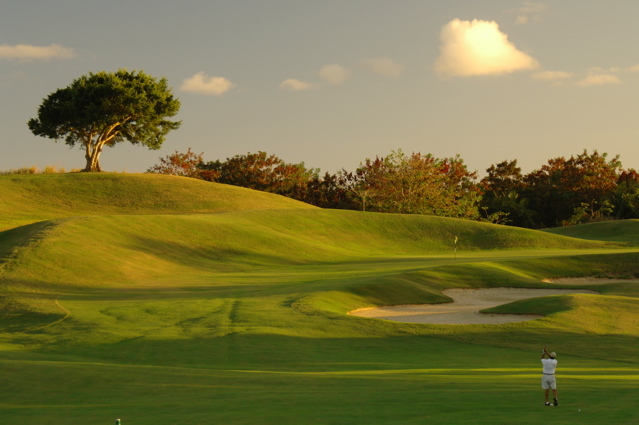 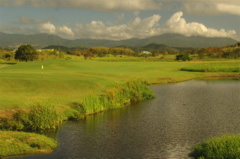 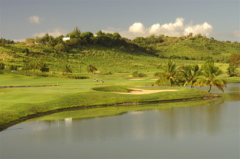 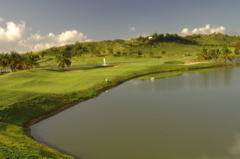 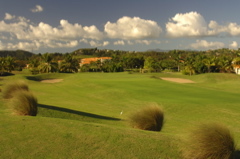 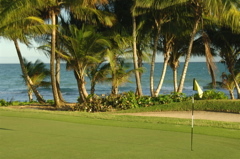 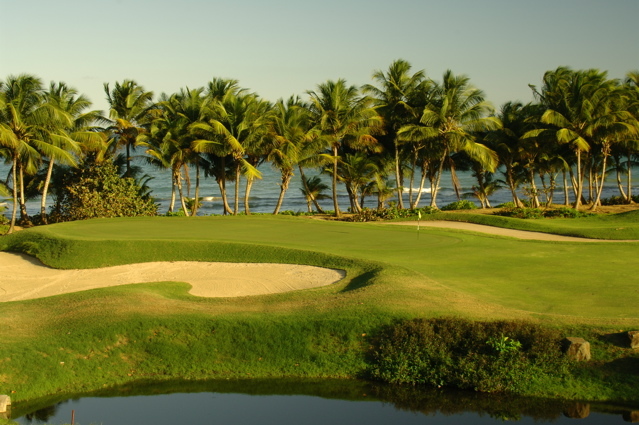 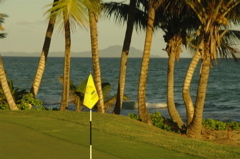 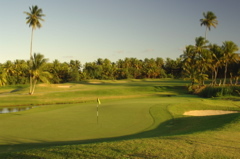 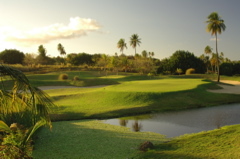 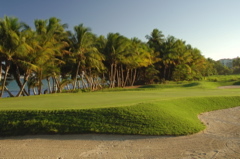 Golf Course Summary: Palmas del Mar has long been known as a leading golf resort in Puerto Rico. 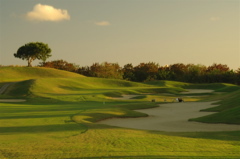 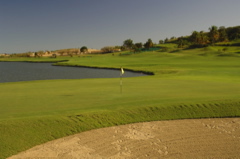 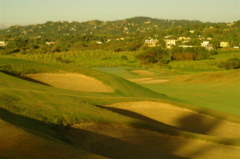 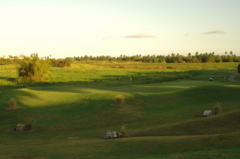 The development is vast and home to two championship golf courses designed by7 Rees Jones and Gary Player. 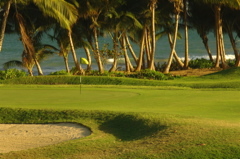 Conditions are always superb and you will find no better comfort and hospitality in the Caribbean. 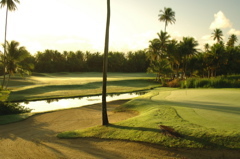 From the opening moment you are greeted by a warm and smiling staff that is genuinely pleased to be at Palmas del Mar. 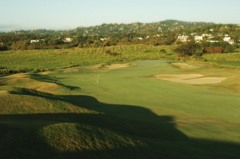 As you wind your way around and over the rolling terrain at the Flamboyan course, you will see breathtaking views of the ocean and surrounding mountains. 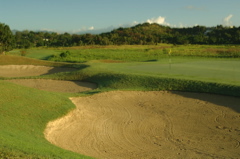 Rees Jones has added some heavily sloping greens to add to the difficulty of Flamboyan and his large bunker systems guard every hole. 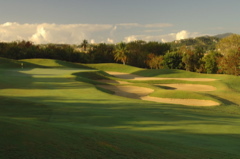 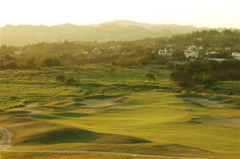 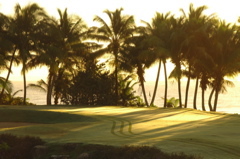 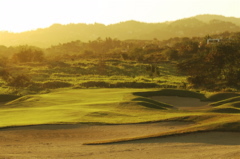 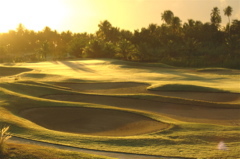 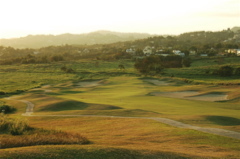 Members have the best of golf, a beach club and a twenty court tennis facility that is unrivaled in Puerto Rico. 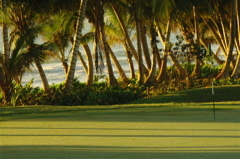 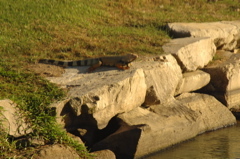 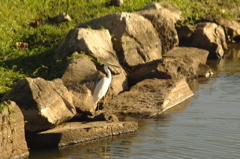 Enjoy the professional photography tour and consider Plams a must play in the Caribbean. 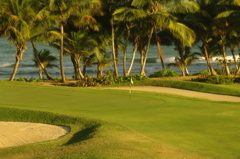 When staying at Palmas, be sure to check out the hotel and resort at www.resortsillustrated.com/fourpointssheratonatpalmasdelmar.